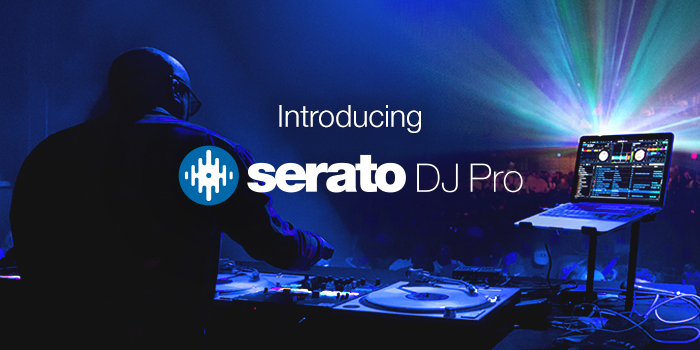 Serato DJ Pro is available now. 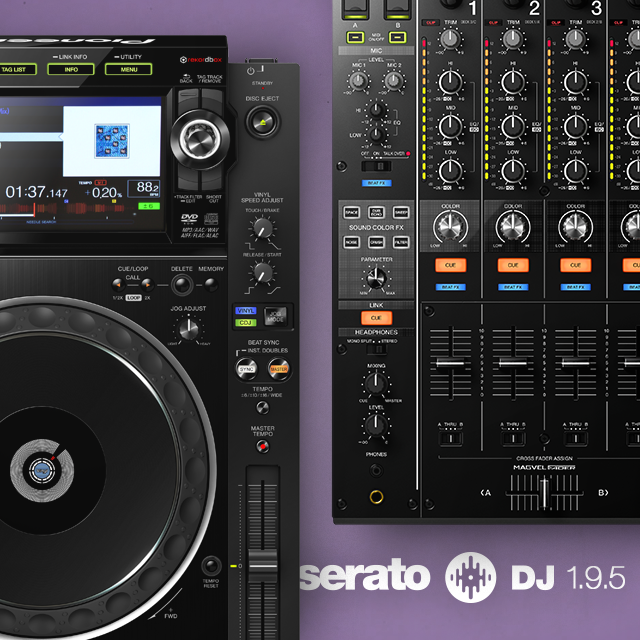 Explore what’s new in this release, including a brand new 2-deck offline Practice Mode, Hi-resolution screen support, a new-look interface. Plus much more. 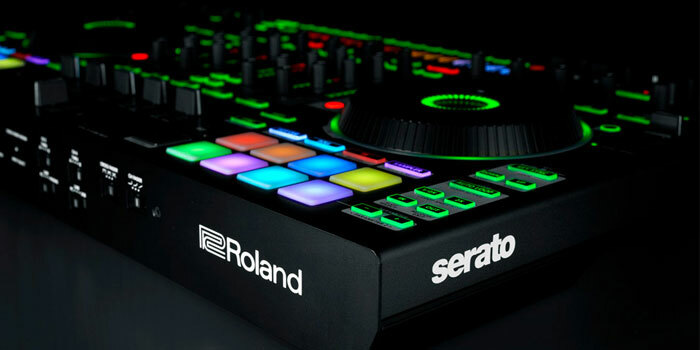 If you're a current or future owner of the Roland DJ-202/505/808 checkout the impressive list of improvements Roland has introduced in it's latest update. 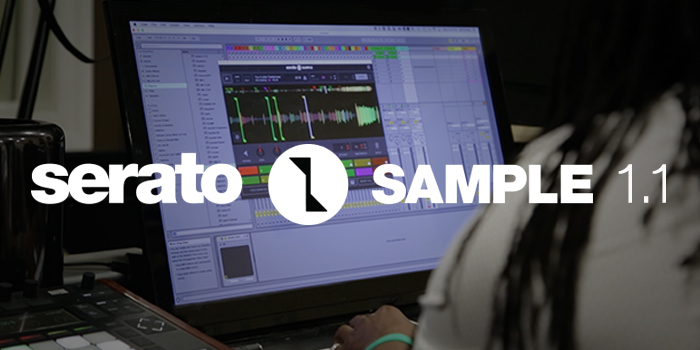 Our first free update to Serato Sample is available. 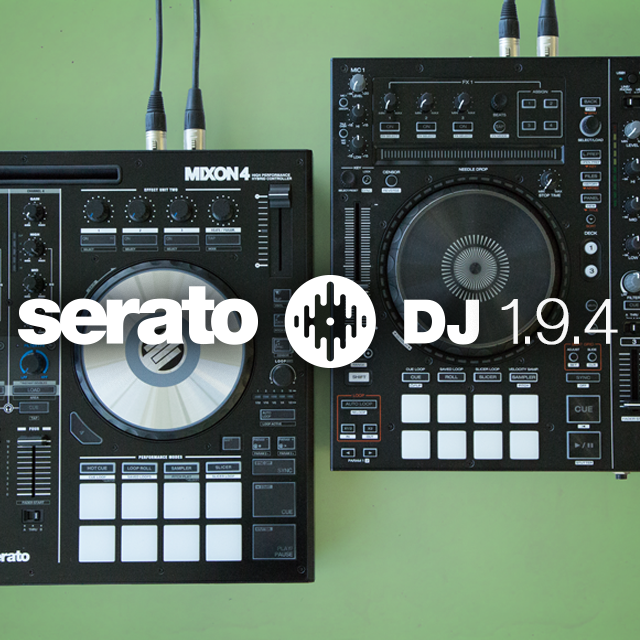 Now with Cue Output Routing, Undo/Redo functionality, Pad Number/MIDI info display, and High Sierra support. 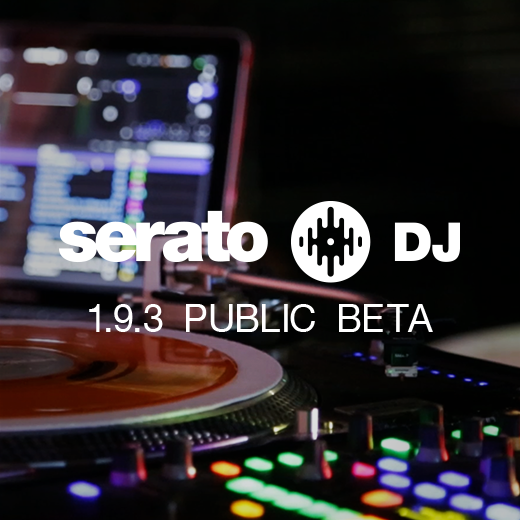 Serato DJ 1.9.2 is now available with a focus on stability as well as important workflow and interface improvements. 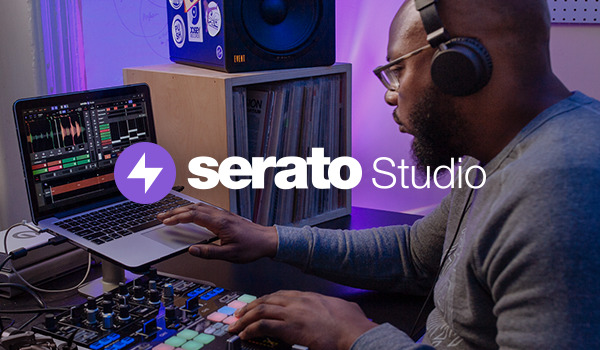 Read up on what's new and update. 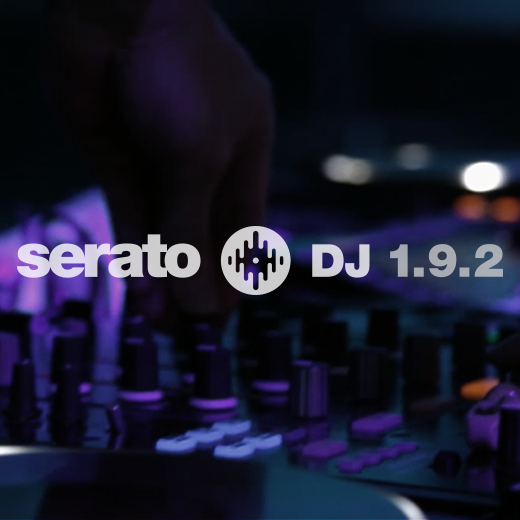 Serato DJ 1.8.2 is now available with plug-and-play support for the 4-channel Denon DJ MCX8000 controller, the 3-screen Numark Dashboard an Official Serato Accessory as well as some important bug fixes and improvements. 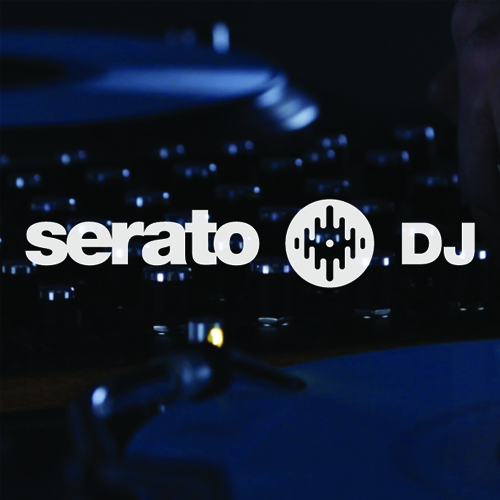 Read more and update. 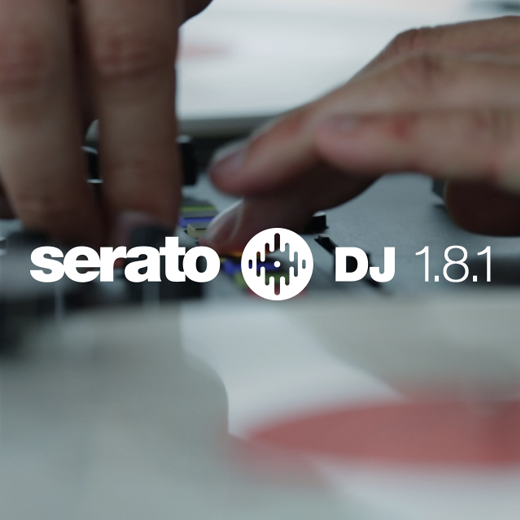 Serato has released Serato DJ 1.8.1, a free update that includes important stability improvements for all users as well as support for some Pioneer device specific drivers for Mac OS X 10.11 El Capitan. 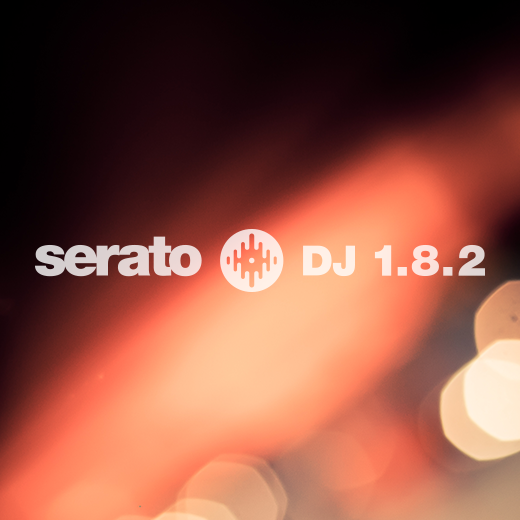 What's new in Serato DJ? 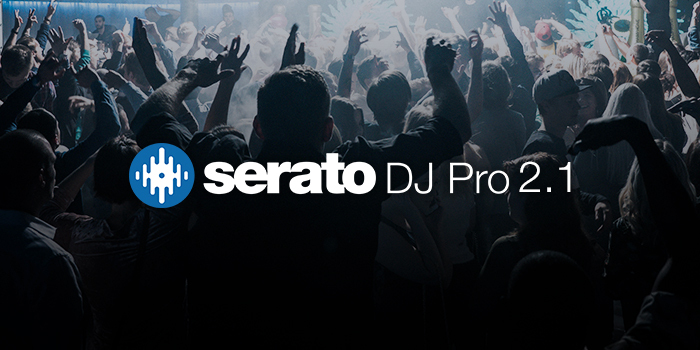 If you've missed the last few updates, here's a quick summary of the latest developments and reasons you should update. 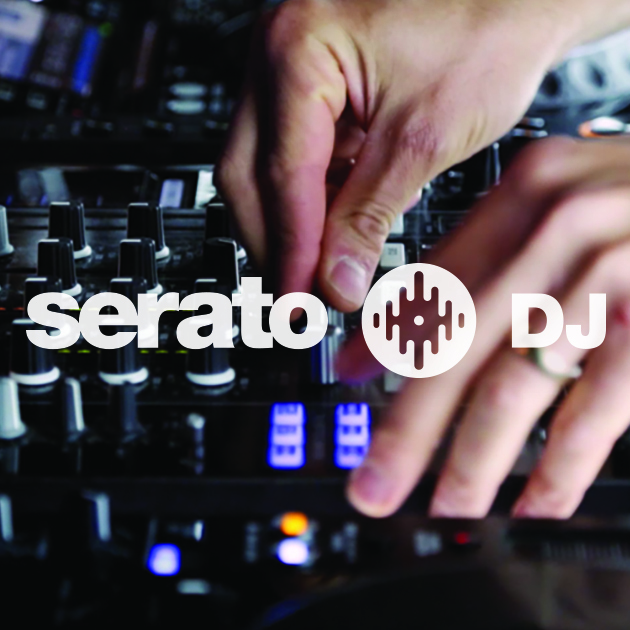 Serato DJ 1.7.7 includes important stability improvements and official support for the Rane MP2015, Denon DJ MC4000, Pioneer DDJ-SB2 and Numark NS7III, as well as DVS for NS7II users with the DVS Expansion Pack.